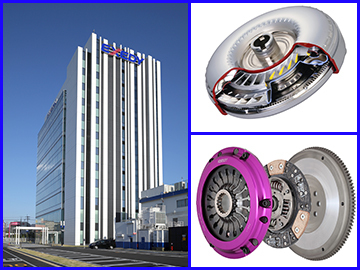 We manufacture and sell manual clutch (product for manual transmission), torque converter (product for automatic transmission), other construction and industrial machinery products, clutch for motorcycle etc. 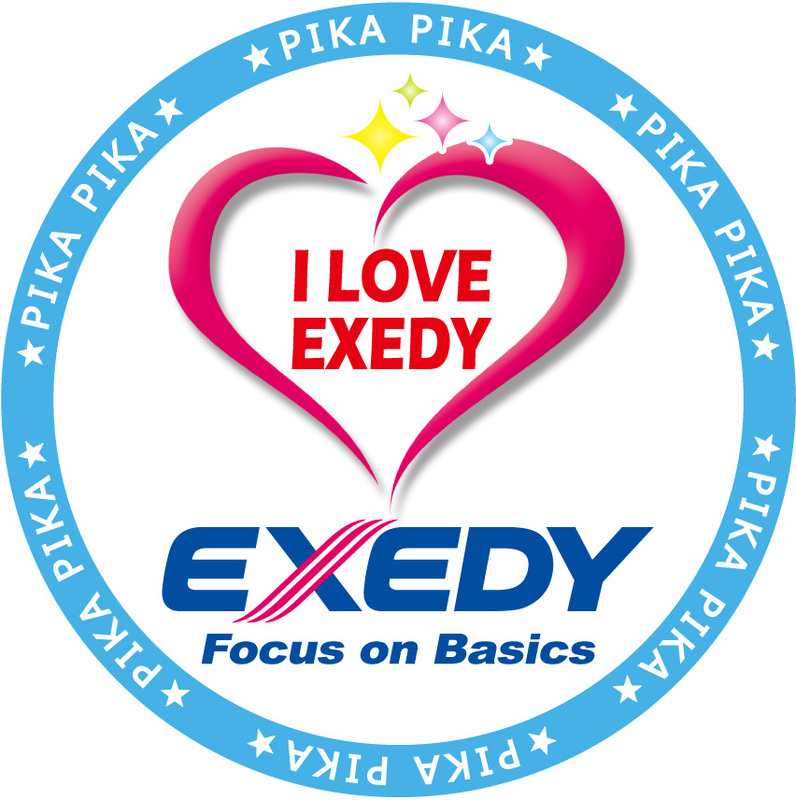 There are 44 EXEDY group located in 25 countries worldwide. The EXEDY Group operates globally, having 44 bases in 25 countries around the world. 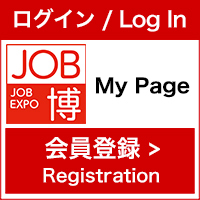 Furthermore, in order to accelerate business development globally, your diverse talent and young strength are in needed . 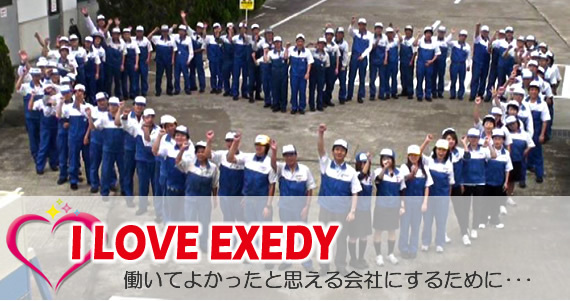 Let's grow and challenge together with 「I LOVE EXEDY」 motto in our mind.